Seattle could have easily won this years Title if they did not draft Robert Swift and let the Celtics take him as they wanted. 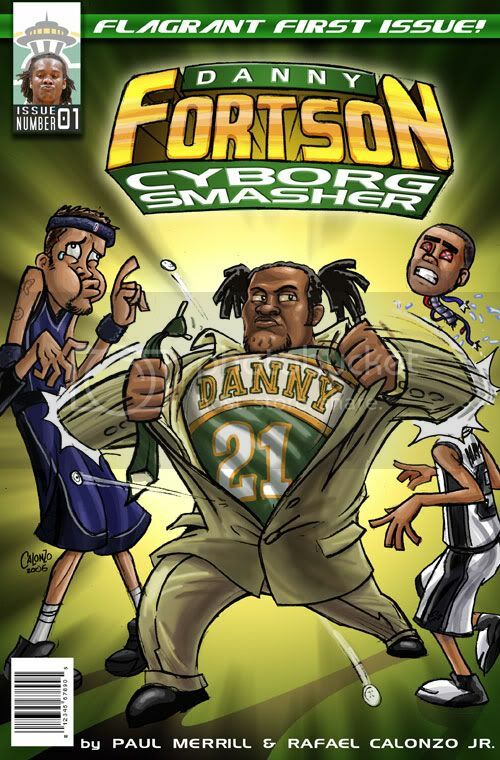 The Sonics could have drafted Jefferson, then traded him for Garnett, then kept Ray Allen but traded the Durant pick to the Celtics for Paul Pierce and won the title. 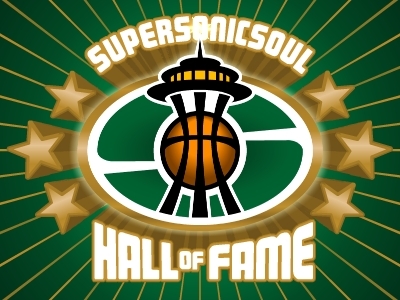 Thus, Boston owes a great amount of gratitude to the Sonics for taking their draft pick in Robert Swift. You're kidding right? Or maybe the Celtics would have drafted Swift and he doesn't hurt his knee and surpasses expectations in Boston and the Celtics still end up with Allen and Garnett (they just throw in 18 guys instead of the 14 they really traded for him) and then sweep the Lakers and Kobe cries harder and longer. And maybe without Swift's hair and tats to laugh at and cheer them up, this year's Sonics commit mass suicide from the depression of losing every game and having to move their family to Okieville.